The point of this exercise is to nourish my partners root with gentle threats . I ddo not want to go for the big push as this will cause your partner to develop anxiety instead of calm in the storm . 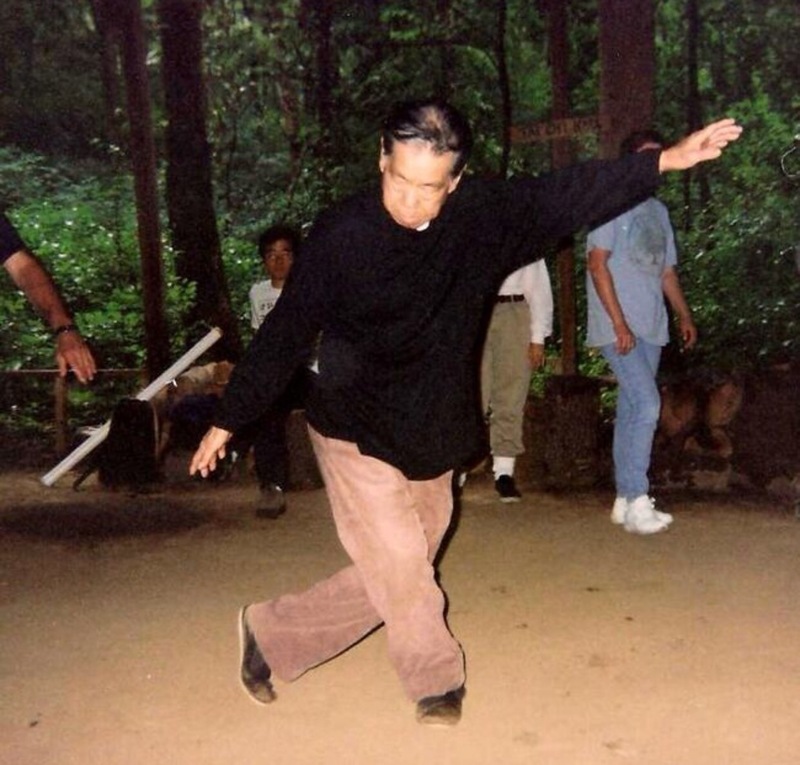 Zhao Bao Taijiquan -very low postures !